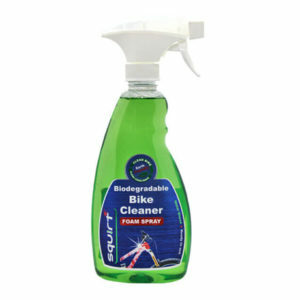 Bike cleaner in a concentrated form that can be diluted up to 1:25. Can be used to refill spray bottle. 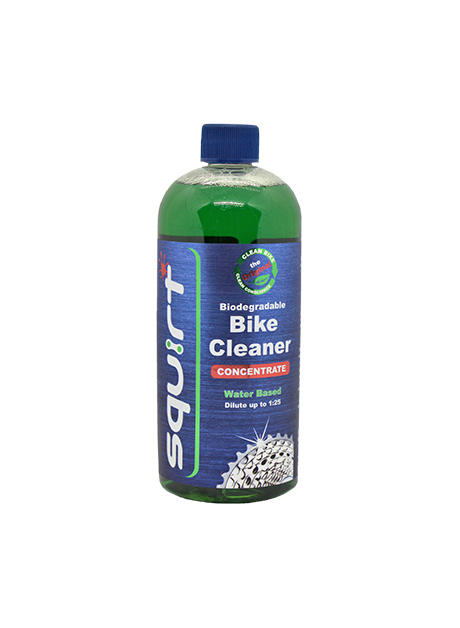 Ideal to use in stronger dilution for chain cleaning before using Squirt Lube.